Whatever your immigration situation, you need an immigration lawyer with the knowledge, experience, and dedication to ensure that you get the visa you want as quickly as possible. 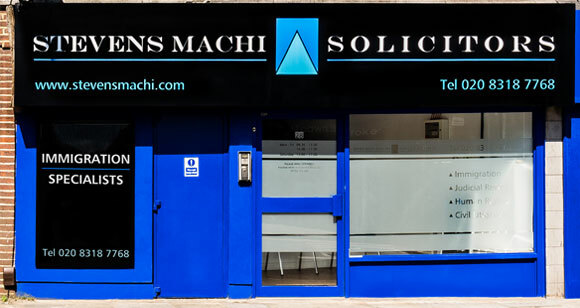 With over 30 years’ combined experience, specialising exclusively in Immigration and Human Rights Law, you can be confident that Stevens Machi Solicitors will obtain for you the best possible outcome. We are passionate about winning our cases. At Stevens Machi Solicitors, we understand that the process of obtaining the correct immigration status can be complex and confusing. Rest assured, we are here to guide and support you through all the possible pitfalls. Our wealth of knowledge and experience allows us to fight fearlessly and strategically in order to win you the result you want. Both partners at Stevens Machi Solicitors not only have undergraduate university degrees but also relevant postgraduate master degrees in law. Joanna Stevens was awarded an LLM in International Human Right Law specialising in international human rights law, international public law, and immigration law. Augustine Machi was awarded an LLM in Public law specialising in judicial review, immigration and human rights law. Both partners have trained not only as solicitors but also barristers. Unlike some immigration advisors, at Stevens Machi Solicitors, we are fully qualified to represent you in all the higher courts and tribunals, and in all applications including judicial review matters. 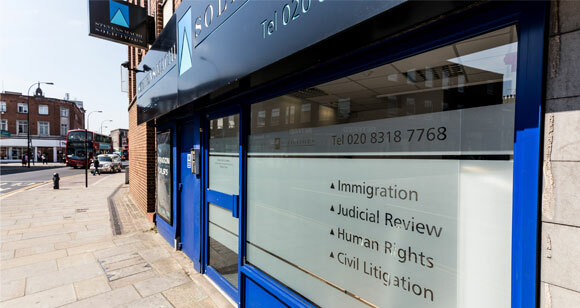 As fully qualified solicitors, we are regulated by the Solicitors Regulation Authority and accredited specifically in immigration law by the Law Society. We are therefore exempt from OISC regulation (which is principally for immigration firms whose advisors do not have law degrees and/or solicitor qualifications). We have over 30 years combined experience in immigration, human rights and judicial review. 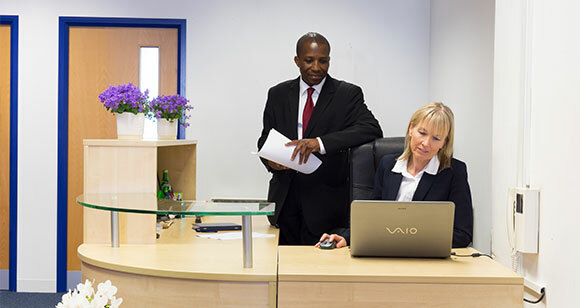 Augustine Machi is a senior immigration solicitor with supervisory status awarded to him by the Law Society. He has practised exclusively in immigration law for over 12 years. Prior to setting up Stevens Machi Solicitors in 2010, Augustine Machi was the most senior member of the Strategic Litigation Team at the highly respected Refugee and Migrant Justice. Strategic litigation is a method used to establish important legal precedents or bring about significant changes in legislation, policy or practice via the careful selection and handling of test cases. 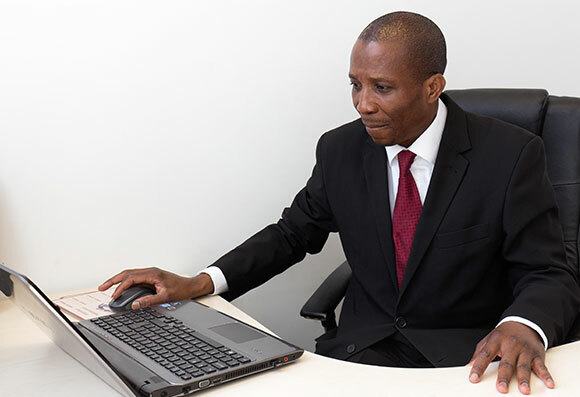 Augustine Machi has taken numerous test cases via judicial review or on appeal to the High Court, Court of Appeal, Supreme Court and European Court of Human Rights and obtained significant monetary compensation in some cases. He is therefore particularly adept in dealing with the Home Office, Treasury Solicitors, the Courts and Tribunals in respect of visa refusals. 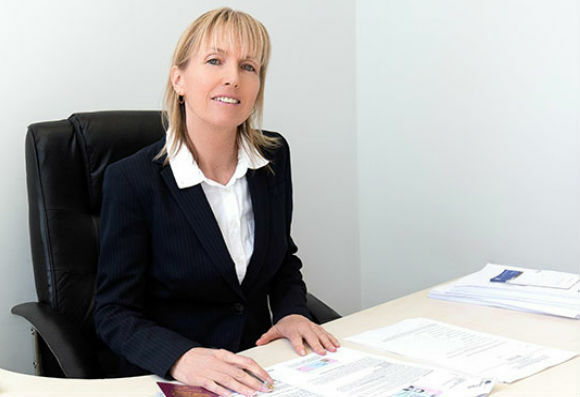 Joanna Stevens is a highly experienced immigration lawyer and expert in international human rights law. Prior to setting up Stevens Machi Solicitors in 2010, She practised for 10 years as an immigration barrister appearing daily before the courts and immigration tribunals, taking immigration cases as far as the Supreme Court and European Court of Human Rights. Joanna decided to move to the Bar in 2000 when the Human Rights Act came into force. Before that she worked for a number of years as a legal consultant on international human rights law working for governmental and non-governmental organisations including the International Centre for the Legal Protection of Human Rights (Interights), the British Council, the Department for International Development, and the European Commission of the European Union. At Interights, she advised Commonwealth judges and lawyers on strategic case law for pending human rights cases and was the founding editor of the Commonwealth Human Rights Law Digest and accompanying database. We have chosen to specialise in immigration, human rights and judicial review from the outset. Joanna Stevens, for example, wrote her LLM dissertation on “The Caselaw of the European Convention on Human Rights relating to immigration, asylum and extradition” and this was published by the Law Society and ILPA (the Immigration Law Practitioners Association) back in 1992. Not only have we completed relevant postgraduate law degrees but since then we have worked exclusively in immigration and human rights law. Over the years, we have used our extensive knowledge of human rights law and judicial review principles to challenge refusals by the Home Office at the highest level. We approach our clients’ cases strategically and imaginatively where they do not fit neatly into distinct categories under the immigration rules, using judicial review, human rights and other international law principles. In the vast majority of our judicial review challenges against Home Office refusals, the cases have been settled in our client’s favour prior to any hearing. More importantly, making an initial visa application with Stevens Machi Solicitors, means you can be confident that all the right arguments will be made from the outset. This will greatly increase your chances of success without the need to appeal further - saving you not only time and money, but also any unnecessary worry and inconvenience based on prolonged uncertainty. We are accredited by the Law Society in Immigration Law. 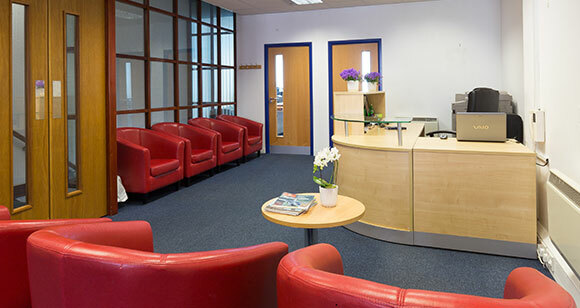 “The Immigration and Asylum Law Accreditation Scheme covers all types of immigration and asylum law work. Members will have shown, to the satisfaction of the Law Society, that they have and will maintain a high level of knowledge, skills, experience and practice in the area of immigration and asylum law…” (The Law Society).